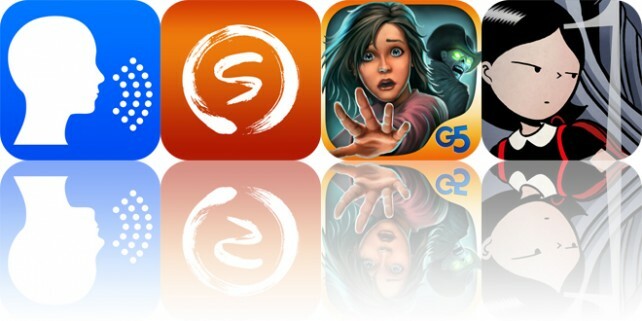 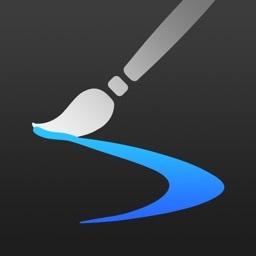 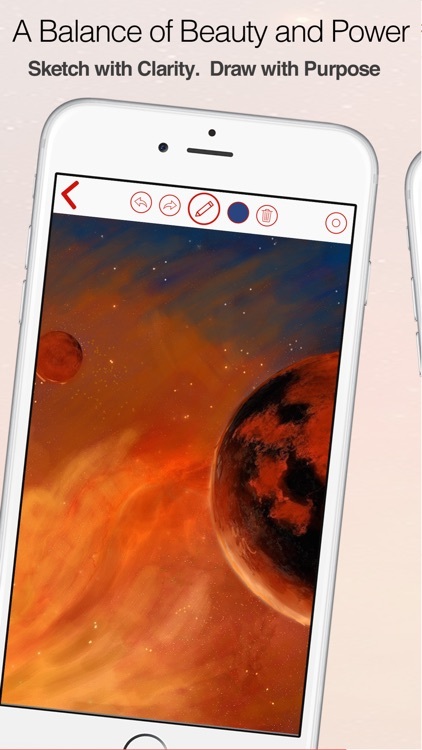 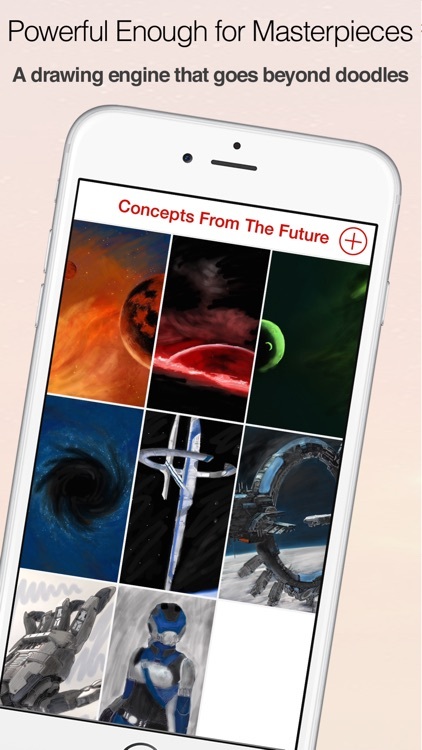 Sketch and paint whenever you feel like it with Zen Sketch. 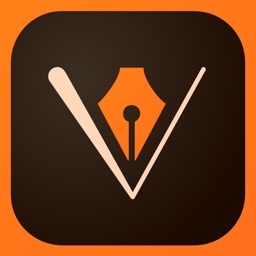 It’s not only ideal for artists but also perfect for scribbling down notes. 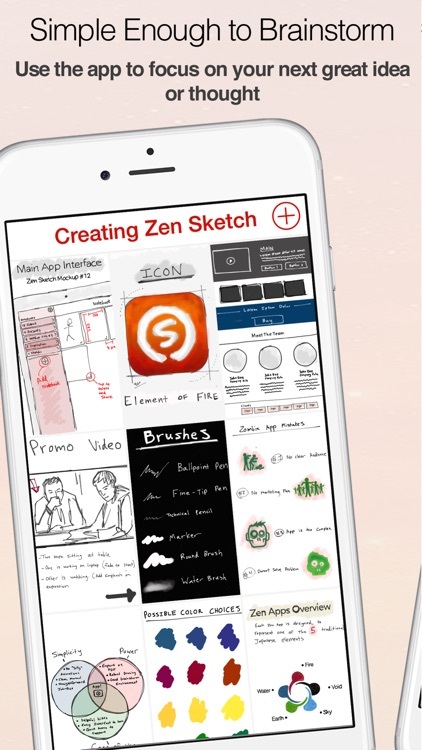 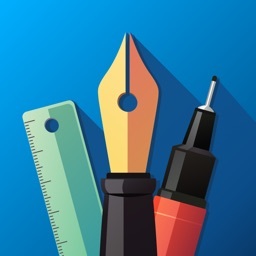 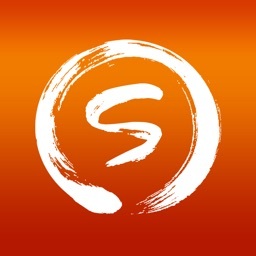 Zen Sketch is meant to be a quick sketching tool. 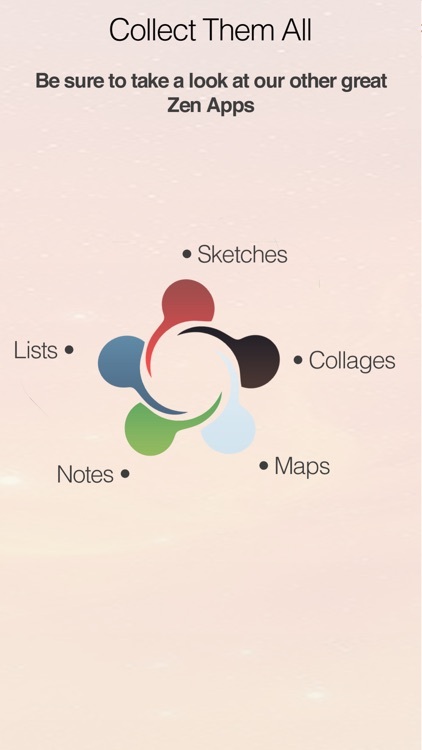 If you want loads and loads of features, you’ll have to look elsewhere. 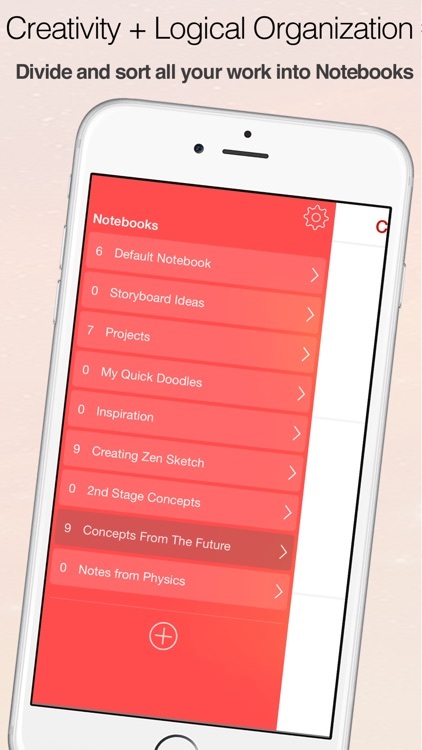 If you want to bring a digital notebook with you wherever you go, download Zen Sketch today. 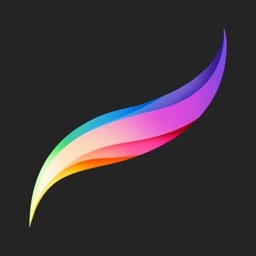 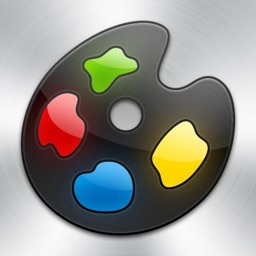 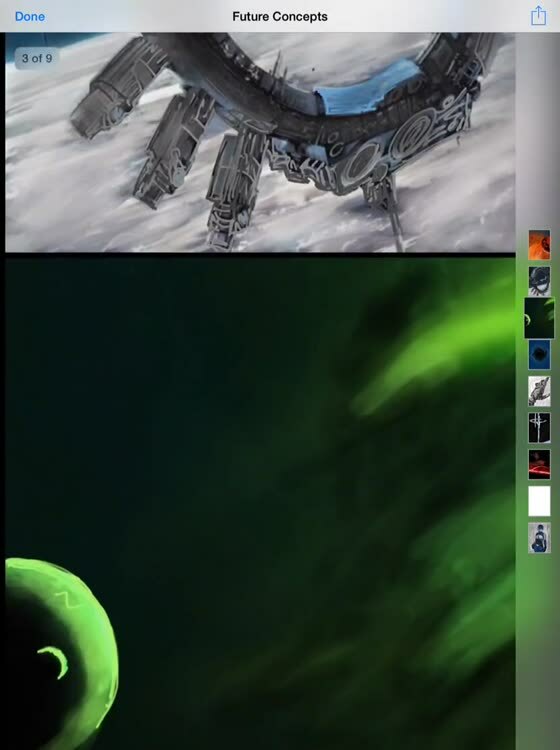 It’s powerful new drawing engine is fast and responsive, allowing you to easily layer colors.